Within Teamwork Projects, there are a variety of third-party integrations available via Zapier. To start using Zapier, you will first need to link your Projects account. In the Connected Accounts tab, search for Teamwork Projects in the dropdown. 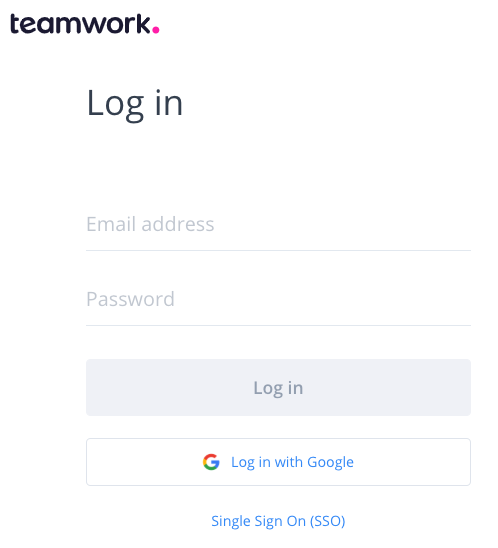 When you click on Teamwork Projects from the dropdown, a new window will open for you to input your login credentials for the account you want to connect to. If the email address is associated with multiple sites, you can choose which site to connect to. 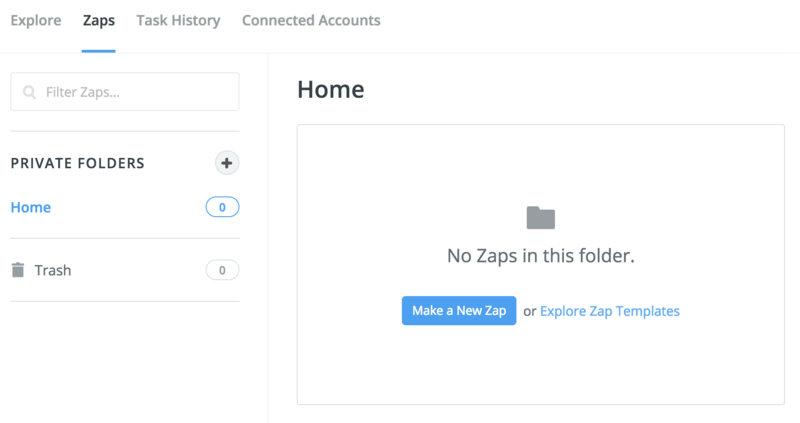 Once the connection has been set up, you can start creating triggers in the Zaps tab of your Zapier account.